When you sign for a loan or lease, you commit to a contract that gives the creditor or lessor rights to the vehicle until it’s paid off or until the lease ends. If you don’t fulfill your obligations, the creditor may have the right to take back your vehicle without warning, or without going through a court, to get some or all of the money owed. They may even sell the contract to another party who then repossesses the car. Creditors’ rights will vary according to the contract and state by state, but here are the main scenarios that help us understand how car repossession can occur. Failing to make a payment by the date it was due may be considered a default on the contract by your creditor and is a common cause of car repossession. Once there is a default the creditor may be allowed to repossess the vehicle at any time. Let’s say you need your car repaired to the tune of $2,000. You take your car to the repair shop, but don’t have enough money to get it out. Weeks pass by and the mechanic hasn’t heard from you. They call the creditor. In order to avoid a mechanic’s lien on the title, the creditor may elect to repossess the vehicle. If you want the car back, you may have to pay for the cost of the repairs plus the amount associated with towing and storing your car. What if you were current on your monthly car note? Once the creditor has to “retrieve” your vehicle, your car has officially been repossessed. Another scenario involves getting your car towed and placed in the city or county impound. If your creditor decides to leave the car impounded, it’s up to you to get it out while continuing to pay your car note. If the creditor picks your car up, you must pay the fees and storage costs to get it back. In this instance, you are sometimes given the option to roll that amount into your loan. Either way, you have to pay to keep your car. Not having the proper insurance, or letting your insurance coverage lapse, may be considered a default in some states and also lead to the repossession process. Most of the time, vehicle repossession is involuntary – it’s initiated by the creditor rather than the borrower or lessee. However, someone who thinks they are at risk of repossession may opt to tell their lender and give back the car voluntarily. In this situation, they may still have to pay off any outstanding balance after the vehicle is sold. 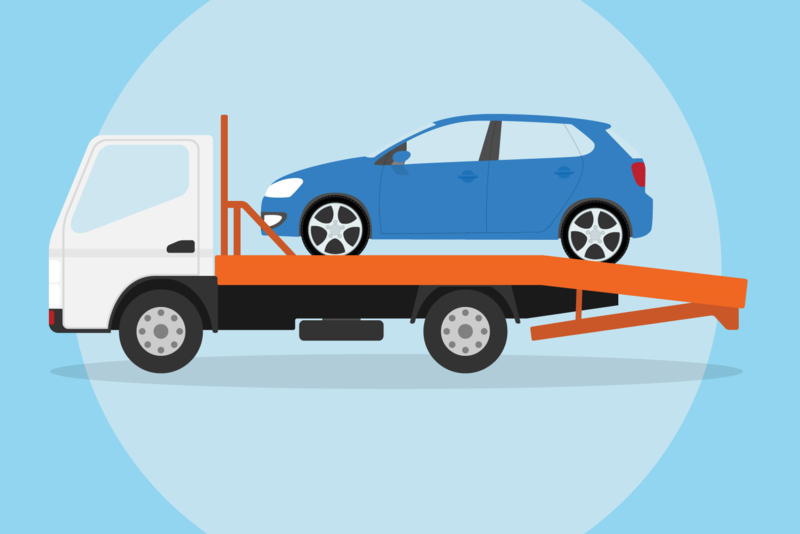 What happens when a vehicle is repossessed? Once a default on the contract occurs, it’s the case in most states that the creditor or their agent can repossess your car at any time and without notice. That includes coming on to your property to seize the vehicle. The creditor cannot cause a breach of the peace, however, which may mean using physical force or taking the car without permission from a closed garage, depending on which state you’re in. The creditor is also not allowed to keep or sell any personal belongings left in the vehicle. Once the creditor has taken the vehicle, they may decide to keep it or sell it to recoup their losses. If the vehicle is sold, your state law might enable you to bid for it, or to “redeem” the vehicle by buying it back for the full amount owed to the creditor, plus expenses associated with the repossession. Another option in certain states it to reinstate the loan. To do this and regain the vehicle, you’ll need to pay off your overdue payments and the repossession expenses, after which you can continue making payments on your car. 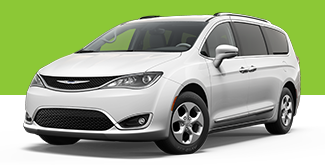 The sale of the vehicle might not cover the full amount owed on the financing contract and expenses. What’s left over, the difference, is called the deficiency balance. Your creditor may be able to sue you in order to collect the deficiency. 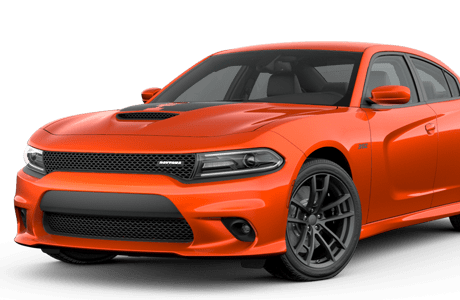 On the other hand, the vehicle may have fetched a higher price at sale than the amount you owed, in which case the creditor must refund you the extra money. It’s easier to prevent repossession than it is to deal with the car repossession process, says the Federal Trade Commission. When it comes to late payment, contact your creditor when you realize you’ll miss the due date as they may accept a late payment or negotiate a revised payment schedule. If a creditor will not accept a late payment or amend a contract, agreeing to a voluntary repossession may lower the creditor’s expenses and so lower your own, as you would have to pay for them. You’re still liable for any deficiency balance, however, and the late payment and repossession could be entered on your credit report. While a creditor is not allowed to keep or sell personal property found in a repossessed vehicle, they may also be required to tell you what items were found and how to get them. Consider speaking to an attorney if you think things are missing. Learn more about your own rights and the repossession requirements for your state by contacting your state attorney general or local consumer protection agency, advises the FTC. If you’re in bankruptcy, ask an attorney about your rights to the vehicle during that process. The car repossession process may leave you feeling like a fresh start, and the good news is that you can still apply for financing with the bad credit† that results from these situations. As a full-spectrum lender, RoadLoans accepts applications from consumers with all types of credit, including those who have been through repossession and bankruptcy, and offers the same easy process to each customer. RoadLoans is not a credit counseling service and makes no representations about the responsible use of consumer credit.